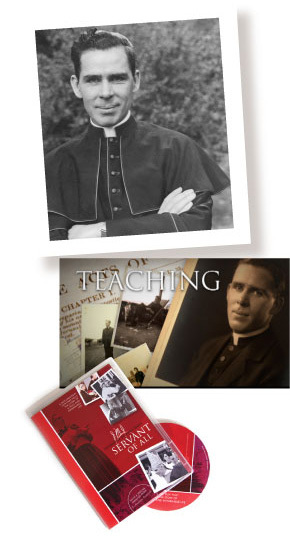 During his lifetime, Fulton Sheen brought countless people closer to God. Imagine the impact he can have on a new generation. You can help share his shining example of faith by hosting a showing of “Archbishop Fulton J. Sheen: Servant of All” in your community.